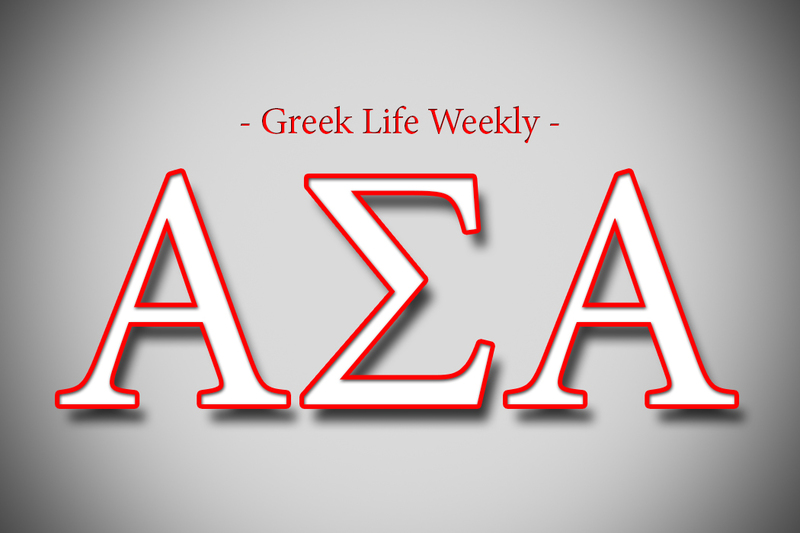 The Monday Mix: Peppermint White Russian | Grand Central Magazine | Your Campus. Your Story. What says hello winter and happy holidays more than the flavor of peppermint? How about a creamy Peppermint White Russian? This light, minty and rich flavored cocktail is the perfect holiday sip. 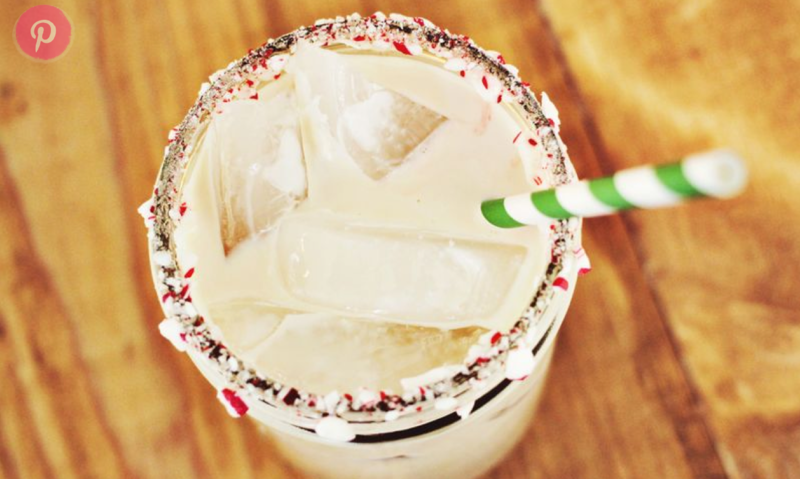 After one taste, a Peppermint White Russian will soon become your go-to festive holiday drink. Besides, we all need something to sip on while wrapping presents, decorating the tree or just sitting in front of the fireplace. Fill a 6-10 ounce glass with ice. Then, pour in the Kahlua, Smirnoff Peppermint Twist Vodka and Peppermint Schnapps. Top of the mix with milk to fully fill the glass (a splash of milk should do). Give your drink a stir and enjoy! For an extra touch, you can make a candy cane rim. Before you fill the glass, moisten the edge of the glass with water or syrup and then dip it in crushed candy canes. Separator image Posted in Drinks, Drinks, Recipes and tagged with Adriana Cotero, Food and Beverage, Peppermint White Russian, The Monday Mix.